Please note all cargo must have a minimum of 15% fuel in the tank when delivered to ports. If cargo is continued to be delivered to port with no fuel the ports may begin charging us as we are using port reserves to fill trucks that are delivered empty. Any charges will be passed on to customers in charge of those trucks. All driver’s attending Immingham and Killingholme must wear the appropriate hi-vis jackets and steel toe cap boots or they will not be allowed into the port. 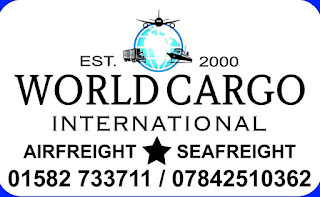 We offer Safe, Reliable and professional Car Carrier Service to transport your vehicle, from the UK port of entry to Plumtree- Zimbabwe, Katima Mulilo- Zambia & Gaborone – Botswana. Our current Western & South African Schedule further below. Please note all cargo must have a minimum of 15% fuel in the tank when delivered to ports. Saturday 08:00 to 11:30 – No assistance is available on Saturdays. Drivers MUST have hard copy SSN with them, or they will strictly be turned away. (And we are no longer allowed to try and forward on , on their behalf). Please stress to all drivers. They must also have appropriate hi-vis jackets. Cargo will only be accepted / received on a standard shipping note. The following is the minimum information we require on the delivery notes. 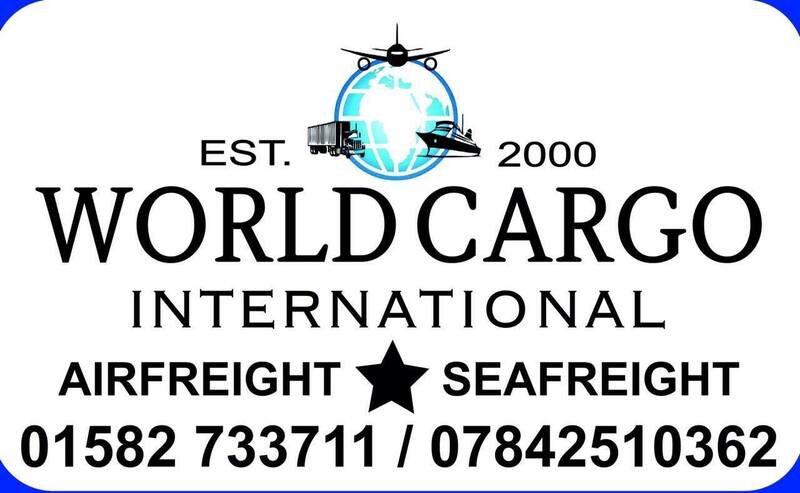 Please note we require valid UCR numbers no later than 1 clear working day prior to sailing other wise cargo will be rolled to the next sailing. Please be advised we require the full 17 digit chassis number (Serial number for plant equipment) for all cars and trucks ETC.